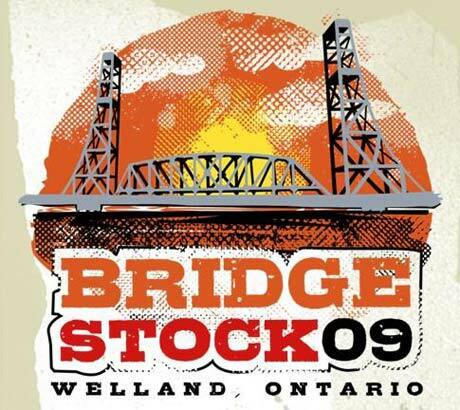 Niagara Falls may be famous for its cross-border relations, casinos and abundance of H2O, but August 15 marks the first annual Bridgestock, a festival that will find more than 25 artists take to three outdoor stages in the downtown core of Welland, ON. Headliners for the musical event include Poison the Well, Street Pharmacy, Stereos, In These Walls and the Midway State, and there are additional acts to be confirmed in the days up until the festival. The concert venue will be located behind Civic Square, spanning the East Main Street Bridge. 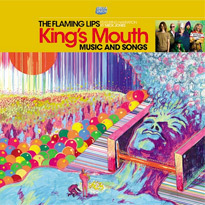 Tickets are $20 in advance, $25 at the event, and are available online at TicketScene.